Afternoon all. Nice one Bakary! Pleased for him. Got the winner here at Cardiff last time we were here. Hope someone else follows in his footsteps today! Sako's notched the winner for Palace! Kick off seems like years away ???? I see Kenny has rung the changes after Wednesday's debacle hope it works out. 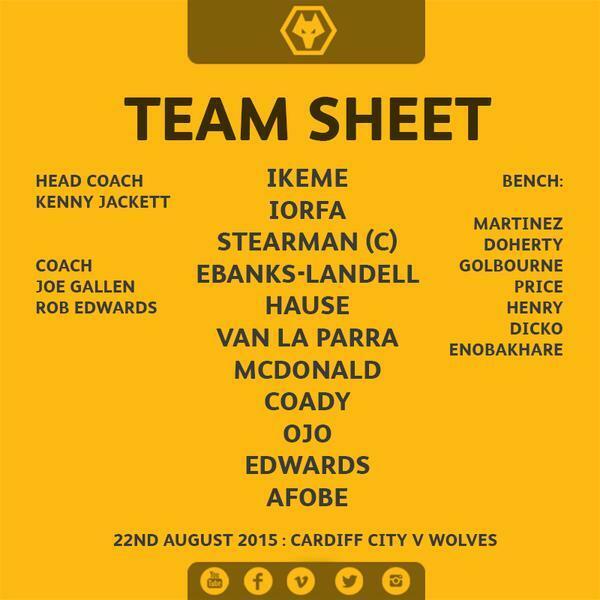 Glad Ikeme and Landell are back back may stabalise the back four. And so, Nathan Blake greets programme editor @fozzielovegod by telling him he is looking very 'full-figured'. We know what you mean Nathan! 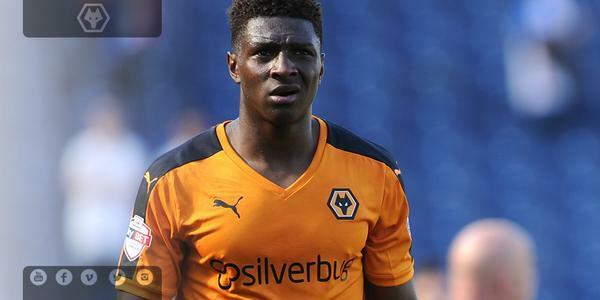 Tune into Wolves Matchday Live on Player HD to listen to full commentary from @BurrowsMikey and Andy Thompson. TEAM NEWS - #CardiffCity subs: Moore, Ecuele Manga, Gunnarsson, Noone, Ameobi, Doyle, Revell. TEAM NEWS - #CardiffCity : Marshall, Fabio, Peltier, Morrison, Connolly, Whittingham, Dikgacoi, Ralls, Pilkington, Jones, Mason. ACADEMY | Under 18s win 3-2 against Newcastle. Goals from @nicujnr and @JordanAllan_9 (2). Well done lads! Great victory 3-0 tonight against Fulham. Back home with 3points. Get well to Razak, Brad and Aaron you will come back stronger ⚽️???????? Morning all and safe trip to those heading to Cardiff for today's 5.15pm kick off. Reminder game is strictly all ticket. No more available. Thank you for all the kind messages! Here's hoping it's not too bad❤️⚽️???? Great win tonight from the lads! Frustrating to come off injured but hopefully nothing to serious, best wishes to Brad and Razak aswell???????????? There will be no further ticket available to Wolves supporters so please do not travel to the stadium without a ticket. TICKETS | In answer to questions we have sold 1,028 tickets for tomorrow's trip to Cardiff. Thanks and safe trip to all! First indications are that Razak has suffered a serious knee injury which will be assessed over coming days. Everyone wishes him well. Only blot on an impressive night's work from Scott Sellars' team are injuries to Boukari, Reid and Simpson. 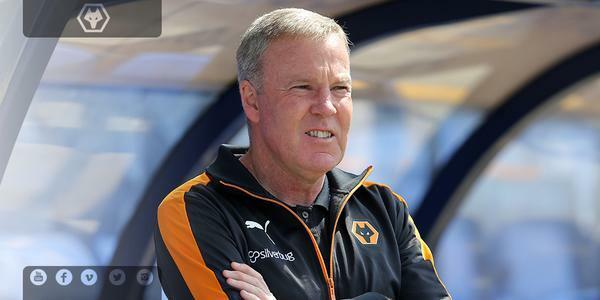 Wolves under 21s 2-0 up at half time against Fulham with goals from Reid and Ronan. Wolves, who have lost the luckless Razak Boukari to injury, extend their lead with @ConnorRonan10 finishing off @jedwallace62 cross. 2-0. He's at it again. @braddersmason opens the scoring for the under 21s in the first minute who are now 1-0 up at Fulham.